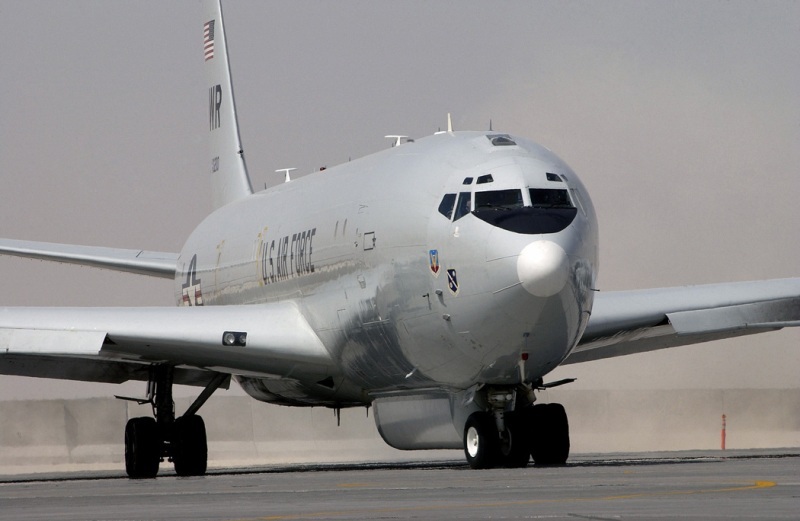 The American E-8C Joint Surveillance and Target Attack Radar System JSTARS is a converted Boeing 707-300 to provide aircombat management and a command and control (C2) platform. This system leads ground surveillance, gives commanders the ability to make a image of the enemy situation and to support by attack operations and guidance. 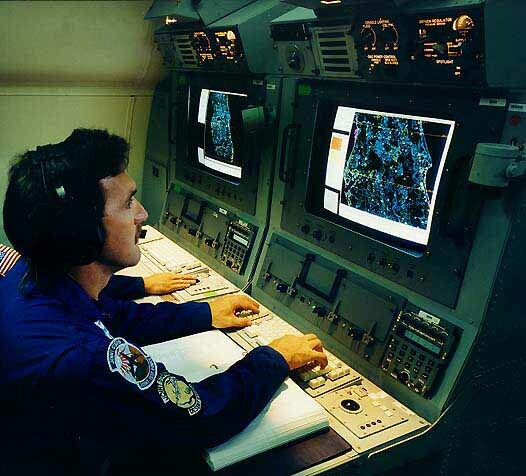 JSTARS detects, locates, classifies, selects and targets enemy movements on the ground. After that the airplane sends real-time information at a secured DATA link to the U.S. Air Force and the U.S. Army command posts. The aircraft can also perfect be used by peace keeping mission and critical situations. 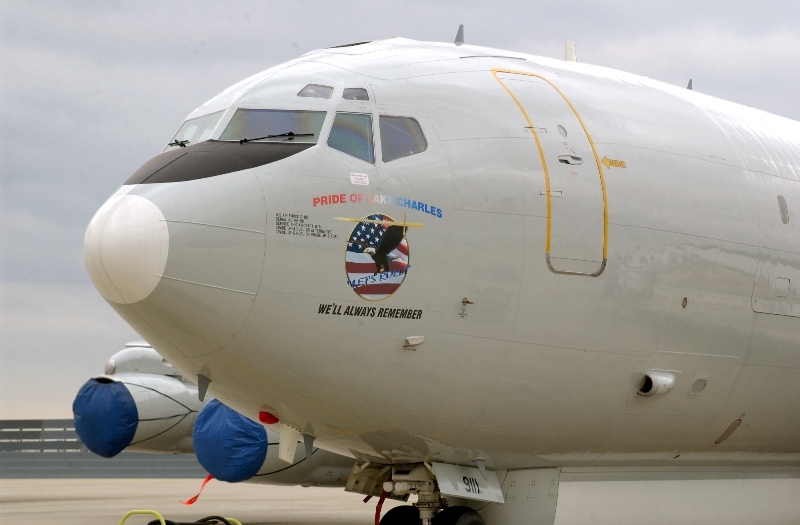 8 JSTARS have token part during Operation Iraqi Freedom.